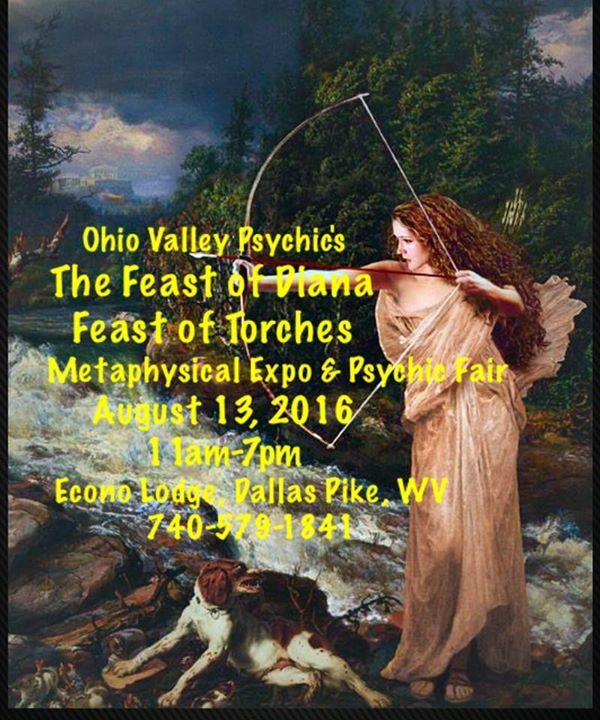 Big Country Paranormal will be presenting at Ohio Valley Psychic Fair on August 13 at 4pm. The BCP Team will be discussing House Cleansing, Home Blessings, and smart Paranormal Practices. Please check out our booth. Event details can be found at http://feastofdianametaphysicalpsychicexpo.webs.com or on Facebook.